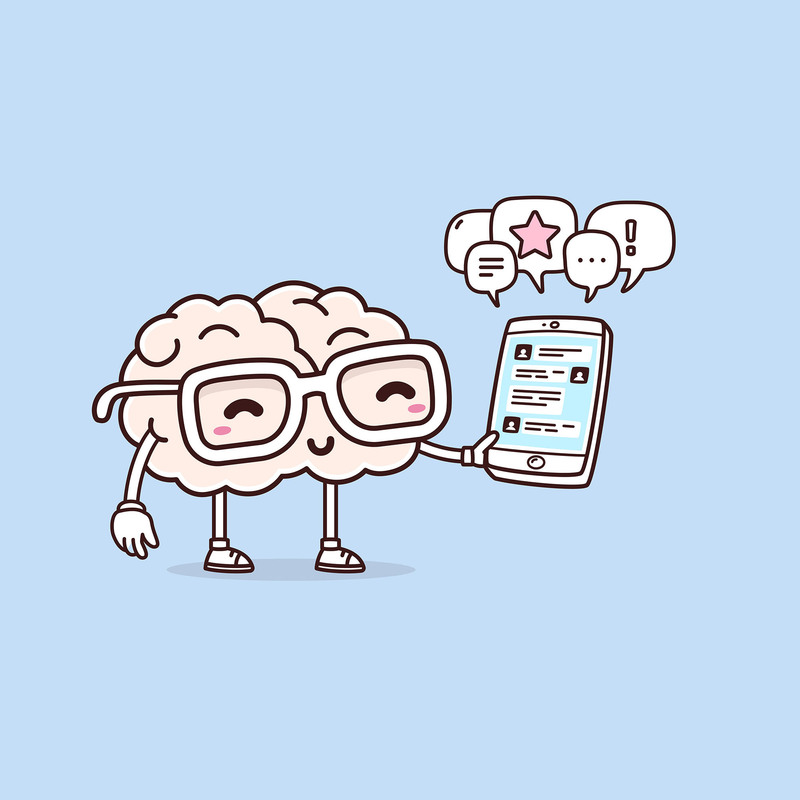 Is your team making a website or app? Most likely, you’ve got one of two problems. Either no one’s buyin’, or your digital product isn't getting enough love. Cognible helps startup founders, in-house design or development teams, and IT firms like yours nail the right language and interaction design to make your customers understand and revere that thing you’re making. Need to pitch a product idea to early investors or potential customers but haven’t actually built it? Got a superb engineering team but need additional help with your UI designs and in-app writing? Not getting the leads, sales, or interactions you expected with stakeholders breathing down your neck? Need someone to articulate a clear product direction to support your initiatives and business goals? Need a name, tagline, or tone of voice that tickles the mind and delights the ears so you can ensure the success of your product? Interesting in developing ebooks to build your authority and stay ahead of your bitter enemies but don’t know how to do it? 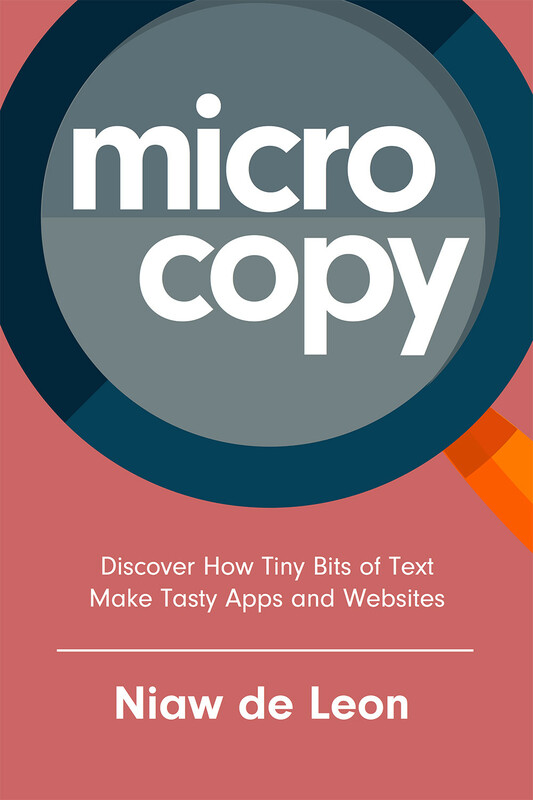 Microcopy consists of small pieces of text like headings, hint texts, placeholders, summaries, and instructions throughout a website or app. These little bits of content often get overlooked to the detriment of the application or website you’re building, which is tragic since they make the difference between products that fade into obscurity and those that go on to become extremely successful. With over 50 real-life examples, you’ll discover the tremendous impact microcopy can make and learn how to level-up your digital product today. We want to hear your lovely voice. Come! Let's prosper together.